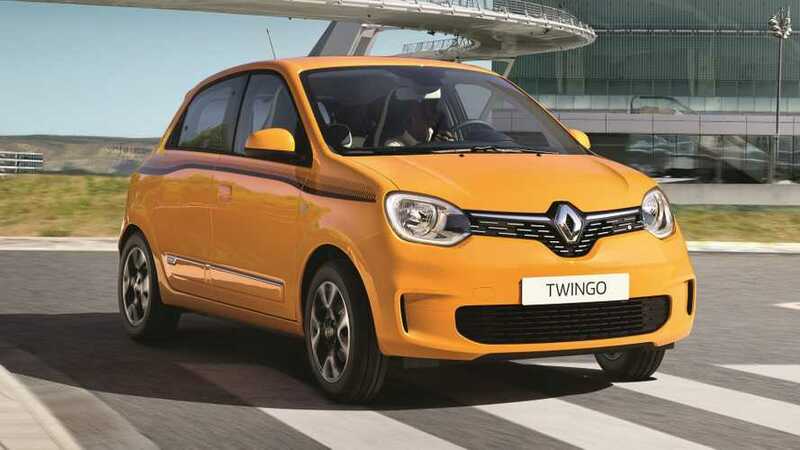 The styling tweaks are subtle, but the French city car is as adorable as ever. 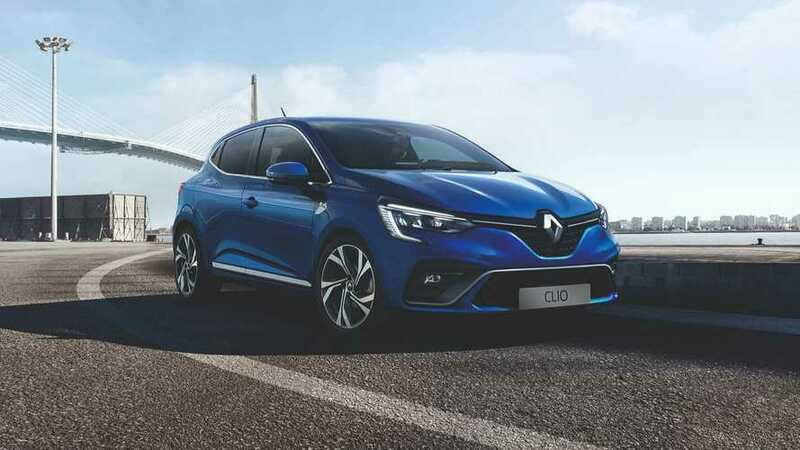 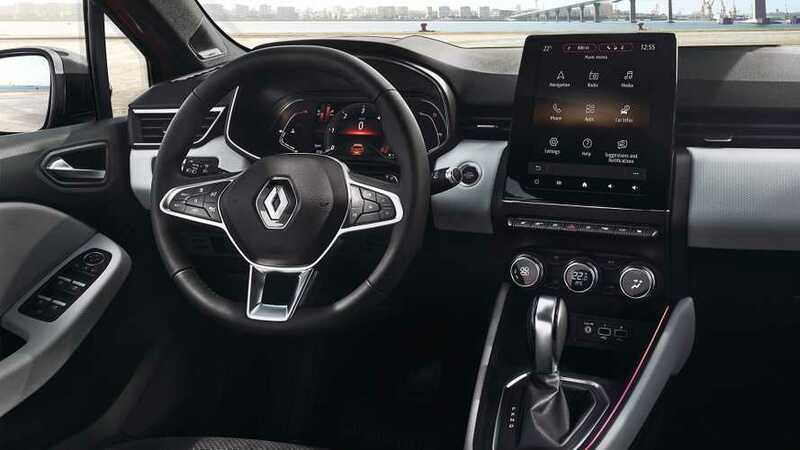 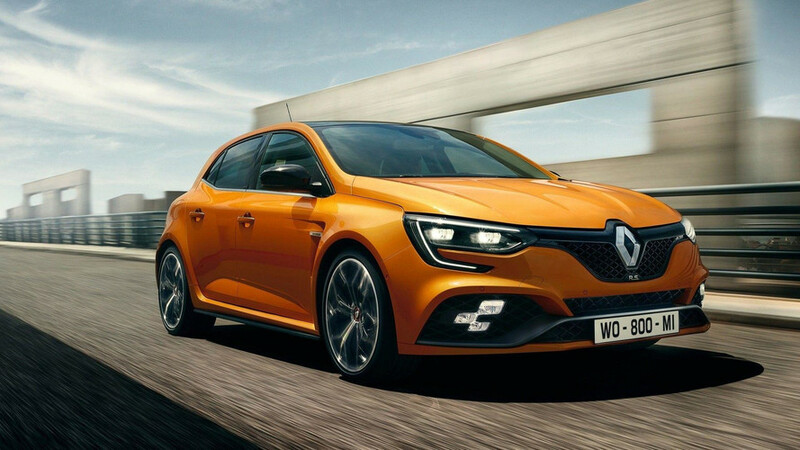 These motorsport-derived goodies are debuting on the Clio RS, but the Megane RS will also get similar upgrades. 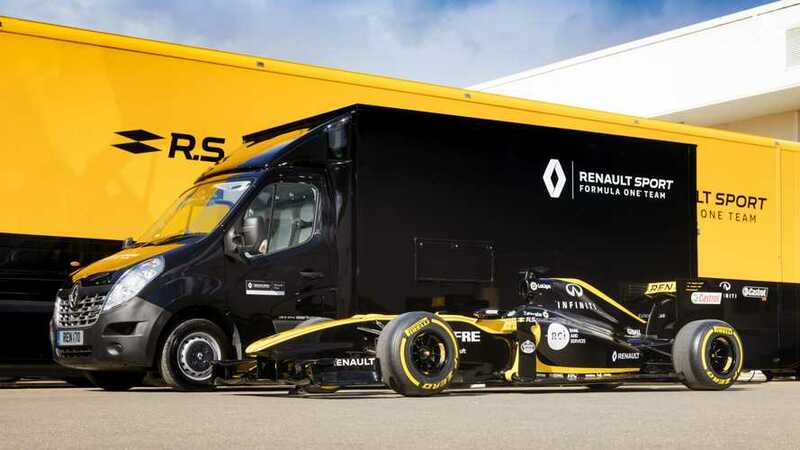 Can A Renault F1 Car Fit In A Van? 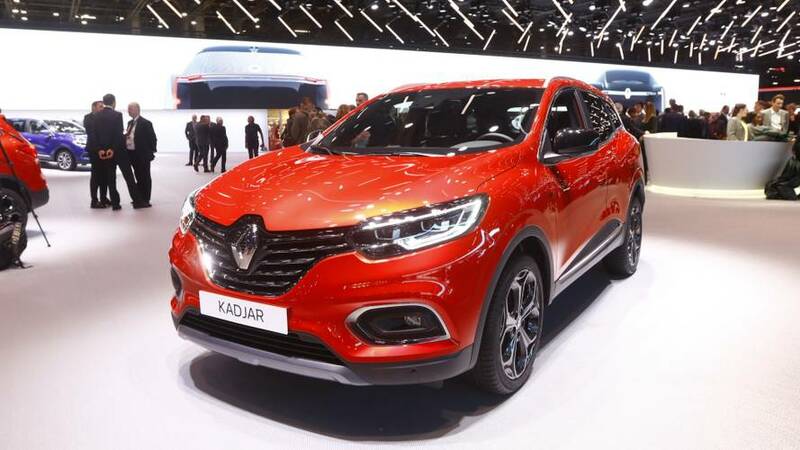 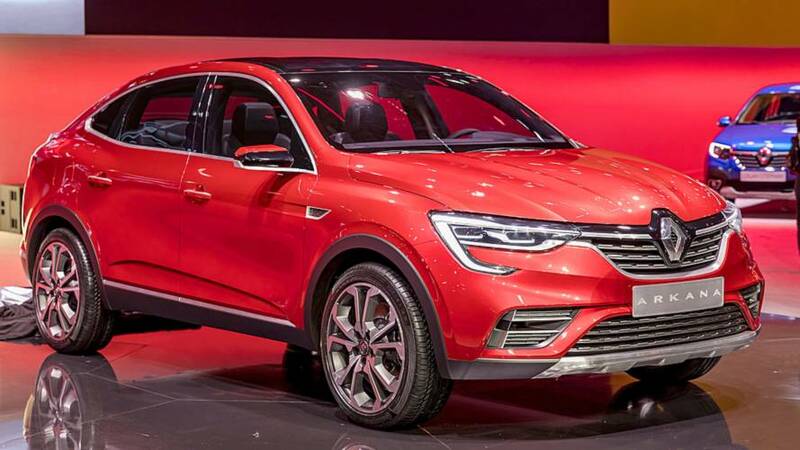 The refreshed French SUV also comes with a redesigned exterior and revised interior. 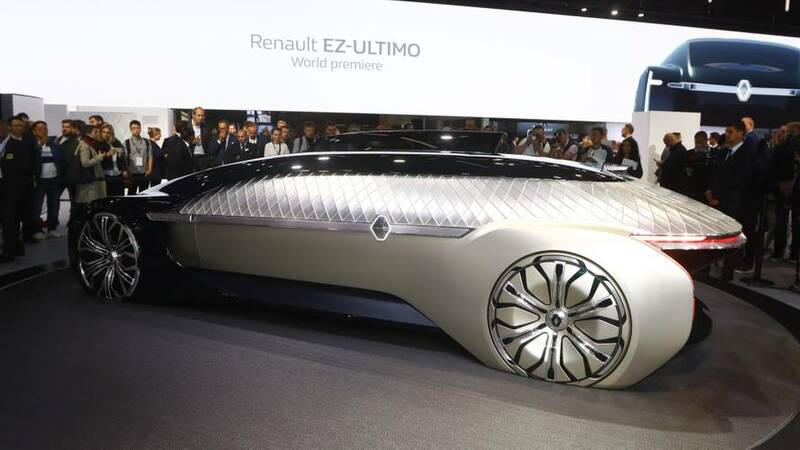 It's technically a showcar, but the production version should look virtually the same. 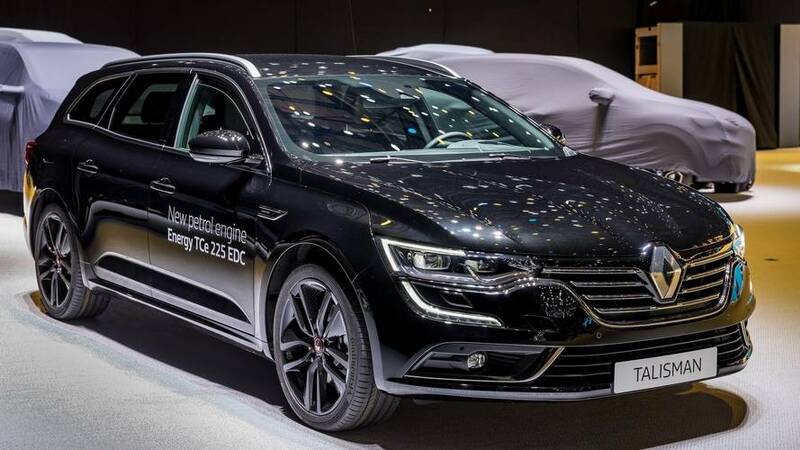 The poor man's Volvo S60 Cross Country is front-wheel drive. 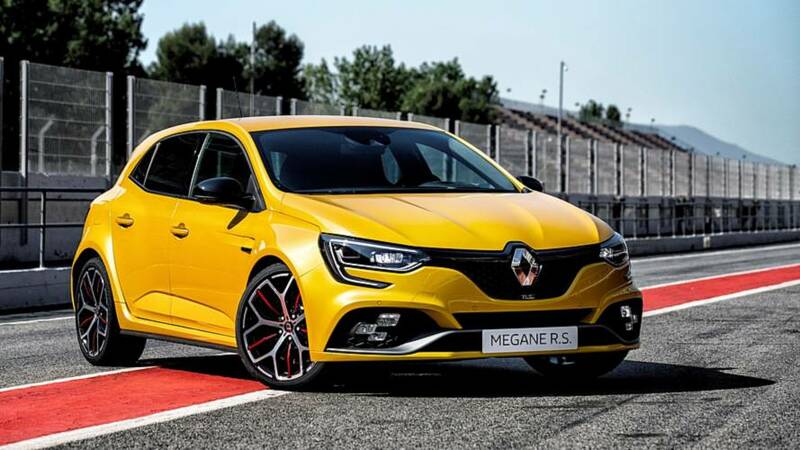 The hottest version of the Megane RS packs 296 horsepower and up to 420 Nm (310 lb-ft) of torque. 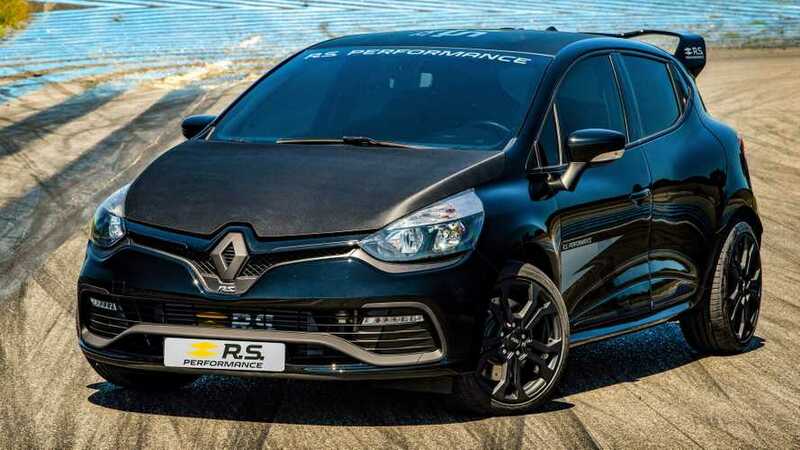 No V6 engine here, just a diesel. 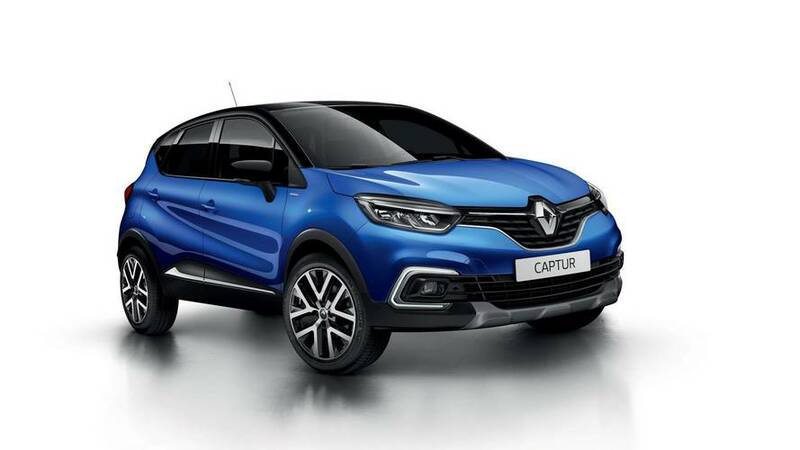 It's the most powerful version of the Captur to date. 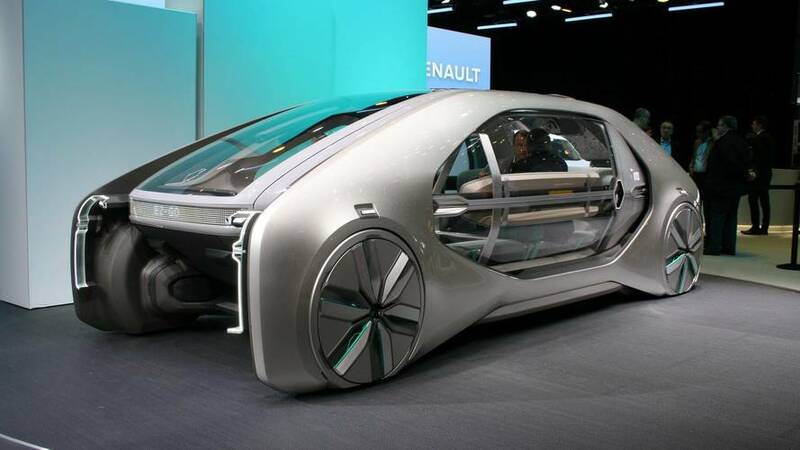 Actually, it's "an electric, autonomous, shared, 'robo-vehicle' concept." 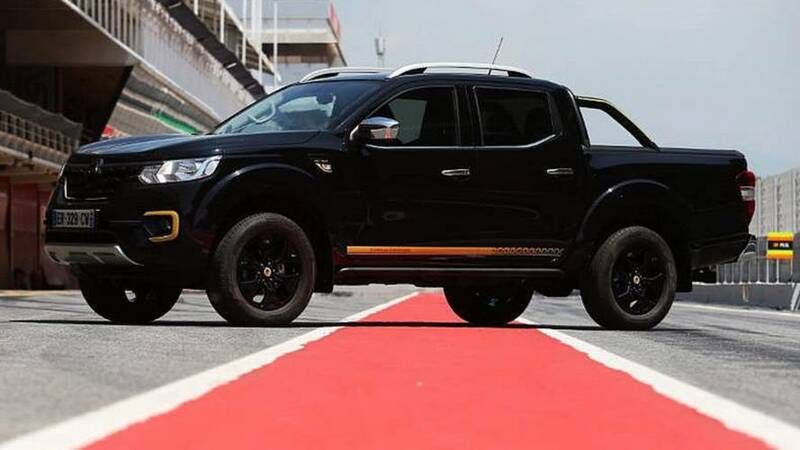 With 225 hp, this is the most powerful Talisman in the range. 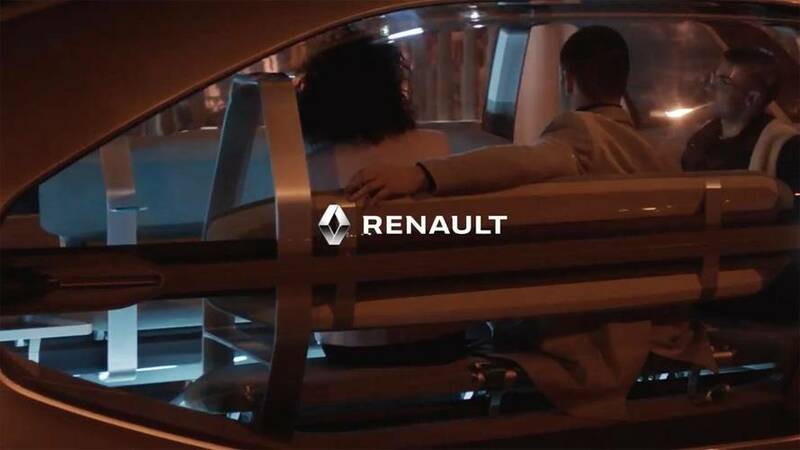 The short video hints at a vehicle with plenty of glass and ample seating. 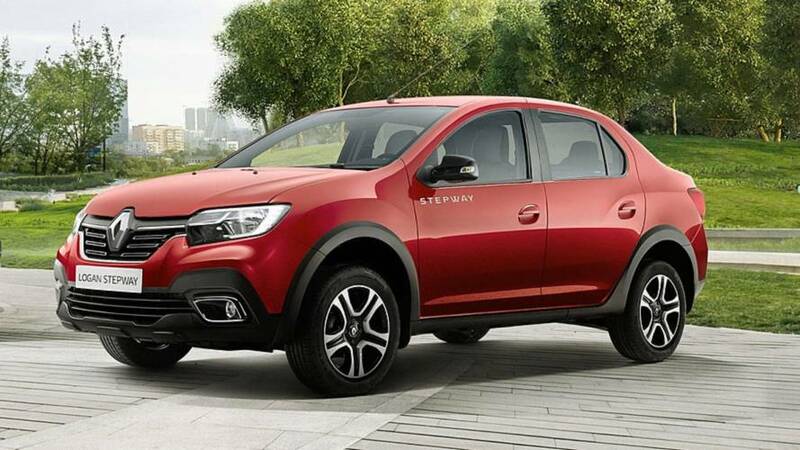 The Zoe R110 and a limited-edition version of Dacia's Stepway family will be on display, too. 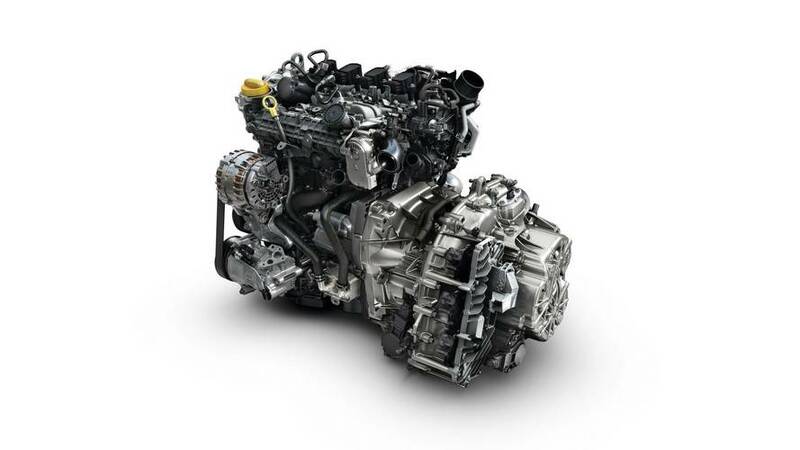 Available with three outputs, the TCe gasoline unit uses cylinder coating technology from the Nissan GT-R's engine. 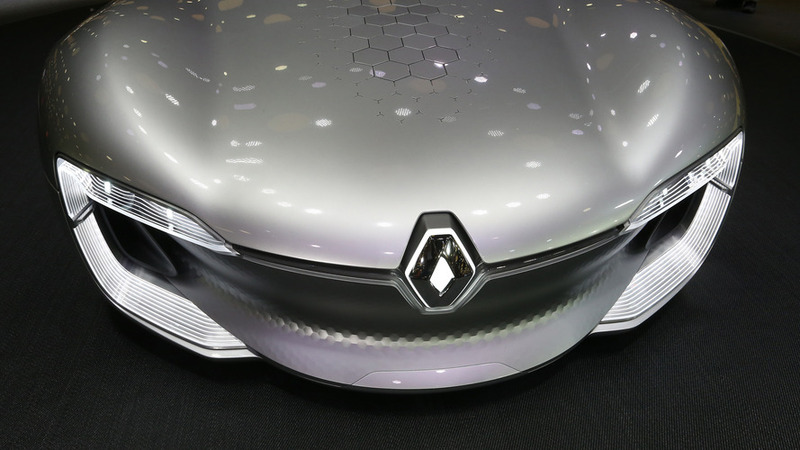 Two gearboxes, two engine outputs, two chassis options, and four-wheel steering.